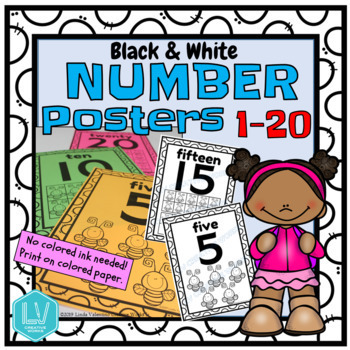 These black and white number posters for preschool through primary grades help with number recognition, counting, addition, and subtraction. 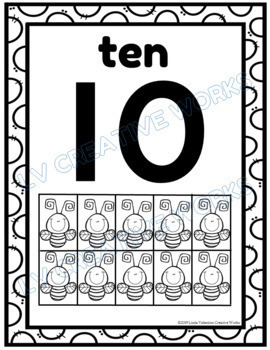 Use with whole group or small group instruction or simply hang on the wall. 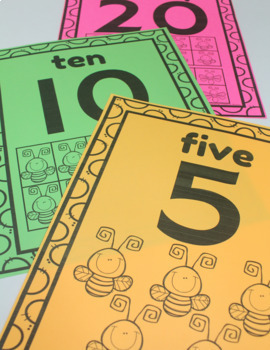 Consider coloring with markers before laminating or simply copy onto colored paper to add color to your wall. 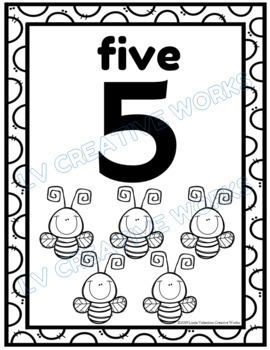 A bonus is that these black and white posters may also be used as coloring pages! You might also like shape posters with the same border.